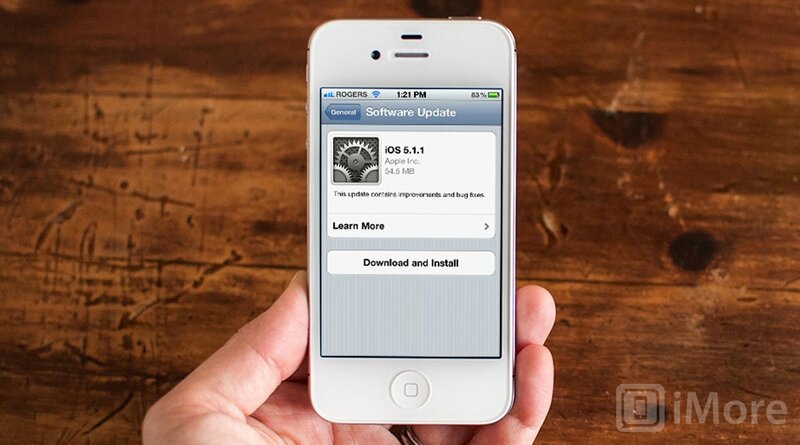 Apple has pushed out iOS 5.1.1, a free software update for iPhone, iPod touch, and iPad users. The minor point release focuses, as usual, on bug fixes and performance enhancements. Jailbreakers, as always, will want to stay clear. If you notice any other changes, drop us a line.